Barbizon Midwest Review: Pop Plays with Play-Doh!!! 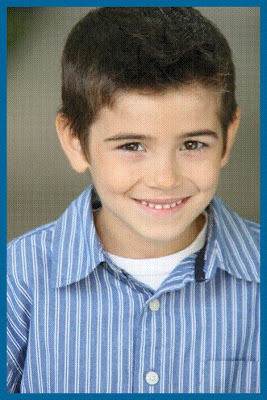 Anthony Pop, Barbizon Midwest talent, has booked two jobs in just two days!!! He will be seen in TV commercials for both Play-Doh and Jigazo puzzle! Keep a lookout! !